A rep from an agency revealed, "At the time of JBJ's start, 7 billion KRW was the goal for their 7-month promotion. At this rate, it seems they will be able to reach that goal." The rep also stated, "The sales and net profit is not that high compared to other idol groups. It was a project group to start with so it was our plan to present quality content rather than going for the profit. We can proudly say that we put utmost effort and care into the MV production, members' dorms, stylist, etc." 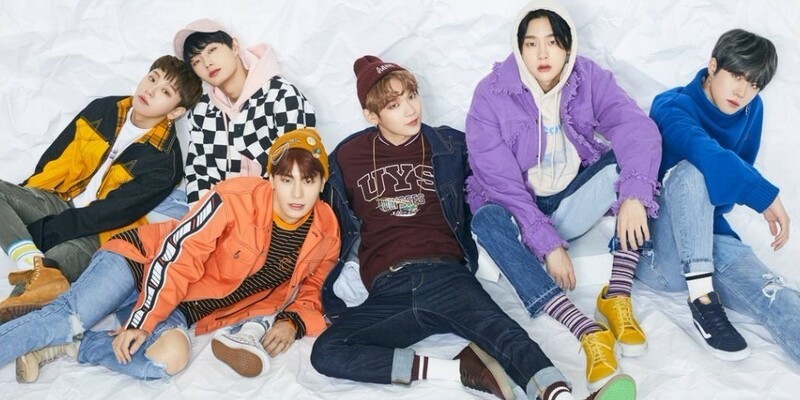 As for the group's failure in extending the promotion period, the rep said, "The companies, agencies, and the members all had strong desires to extend, however, there were some agencies and members who had different opinions and it was decided that we will respect that decision. We're very apologetic to the fans."